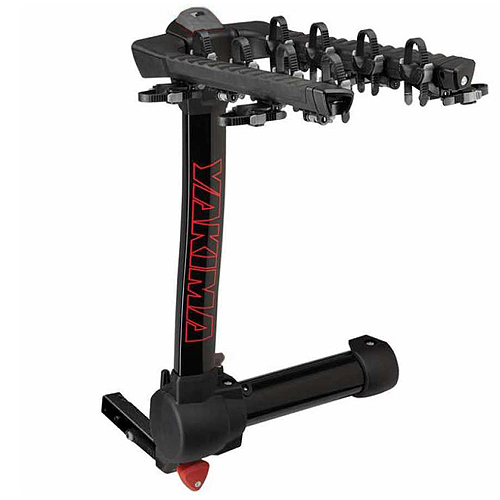 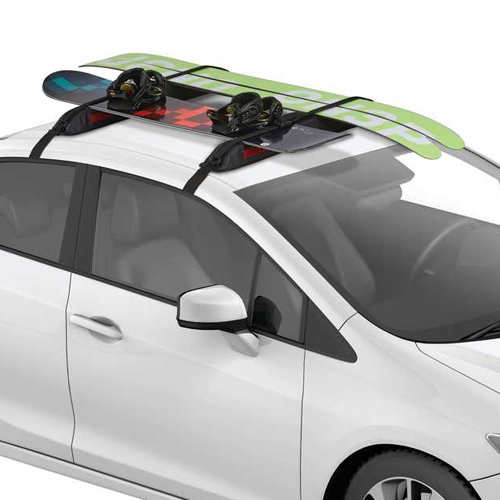 The weather resistant Yakima 8007418 EasyTop Strap-on Soft Roof Rack is a simple, inexpensive way to carry gear on vehicles without existing roof racks. 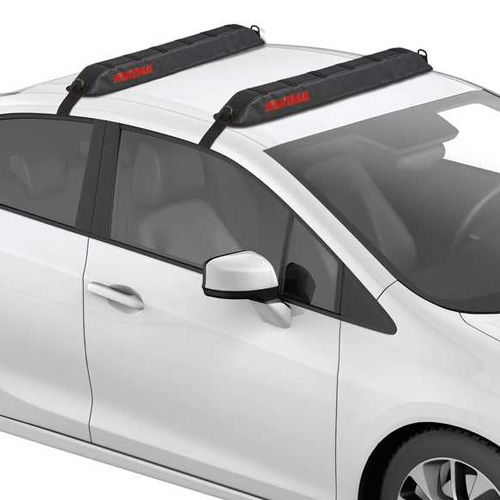 The Yakima EasyTop will feature thick structural padding to protect your roof and your load. 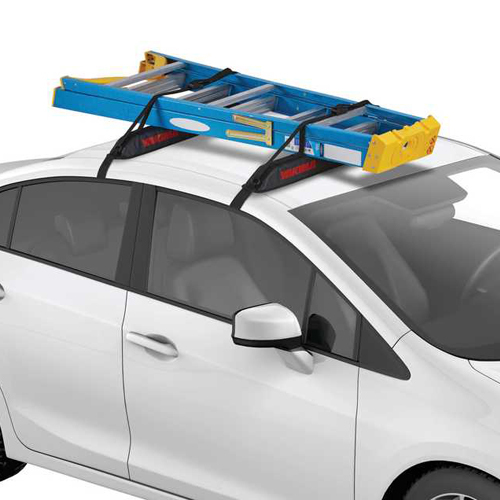 Multiple tie down points make securing your load quick and easy. 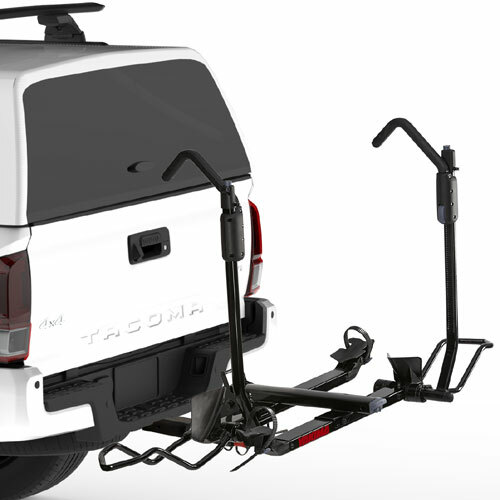 The 7418 EasyTop's adjustable mounting straps utilize double-latching buckles for fast, secure mounting to your vehicle. 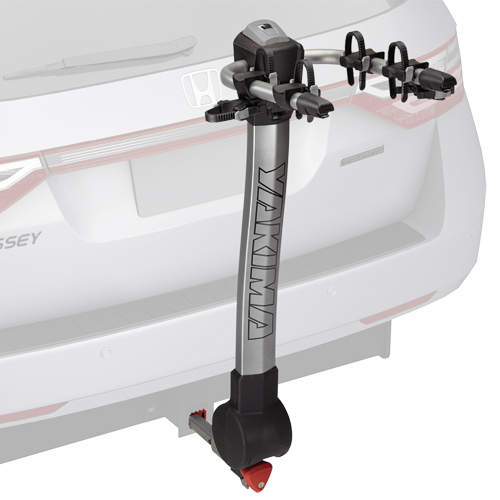 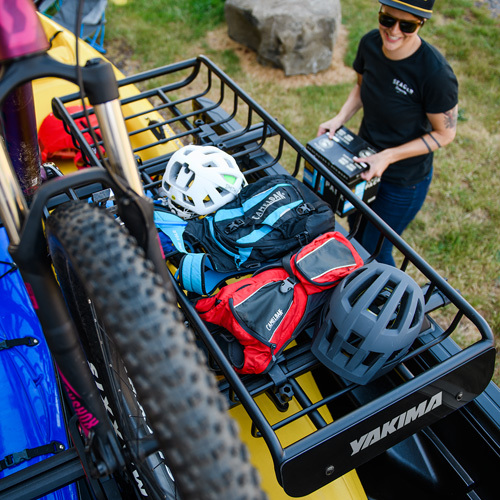 The Yakima EasyTop is a great rack solution for occasional or rental car use. 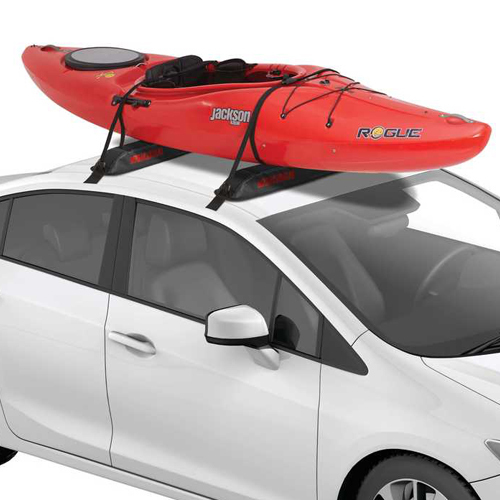 The EasyTop will carry boats, skis, ladders, or just about any other load up to 85 lbs. 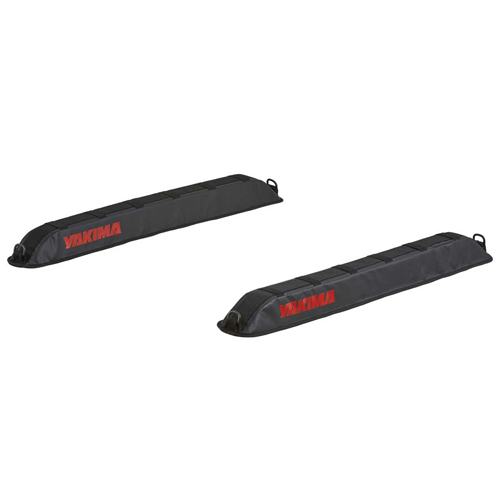 One pair of Heavy Duty Tie Down Straps and one pair of Bow/Stern Tie Downs are included.